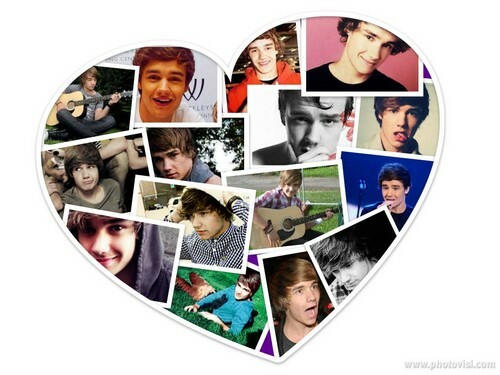 ♥Liam♥. . HD Wallpaper and background images in the liam payne club tagged: liam payne ♥ one direction. This liam payne wallpaper contains nevera eléctrica, nevera, nevera, congelador, refrigerador, animado, cómic, manga, historieta, anime, and dibujos animados. There might also be periódico, papel, revista, tabloide, and trapo.